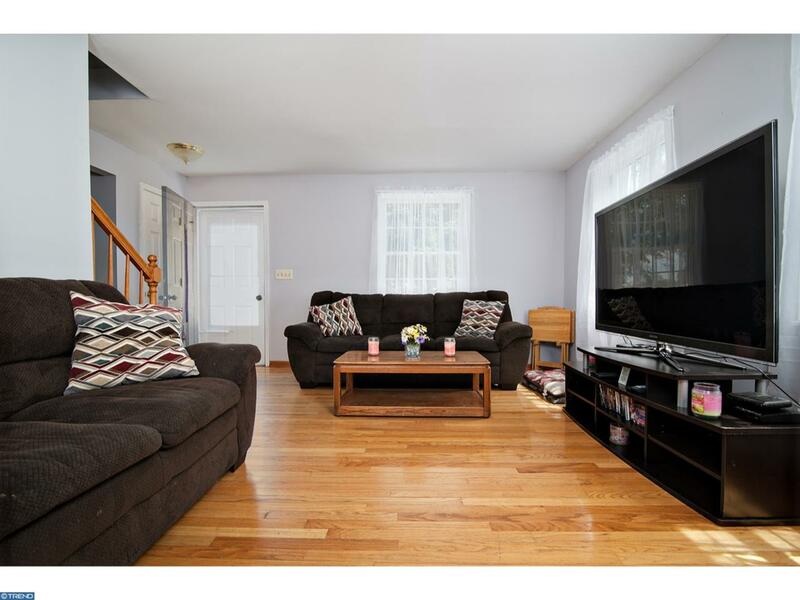 This well-maintained Cape Cod features hardwood floors upon entering and carry throughout the living room, dining room, kitchen, stairs and second floor hallway. 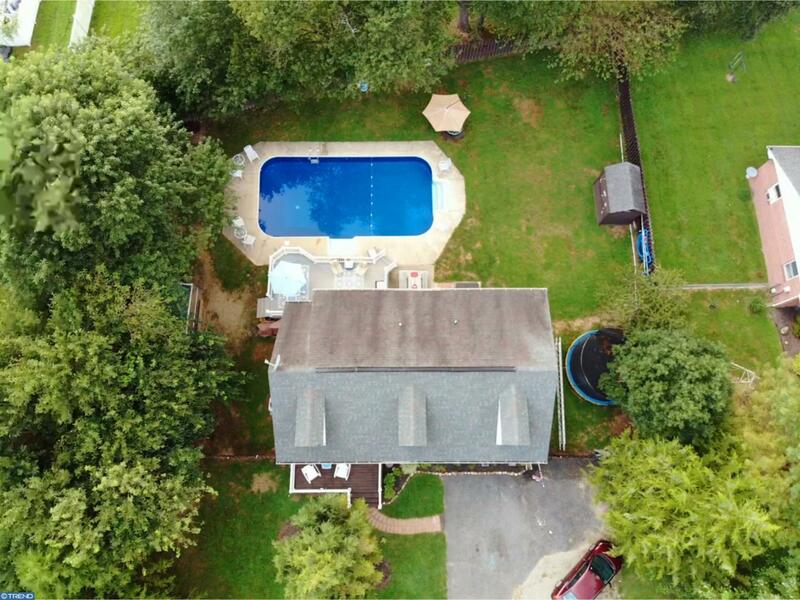 Custom built-in, separate living and family rooms, a full basement that is partially finished with outside access and an 18 x 36 in-ground pool are a few great features of this home. Modern appliances in the kitchen with access to back deck from kitchen and dining room make entertaining a breeze. The master bedroom includes walk-in closet, dual vanity and whirlpool tub. 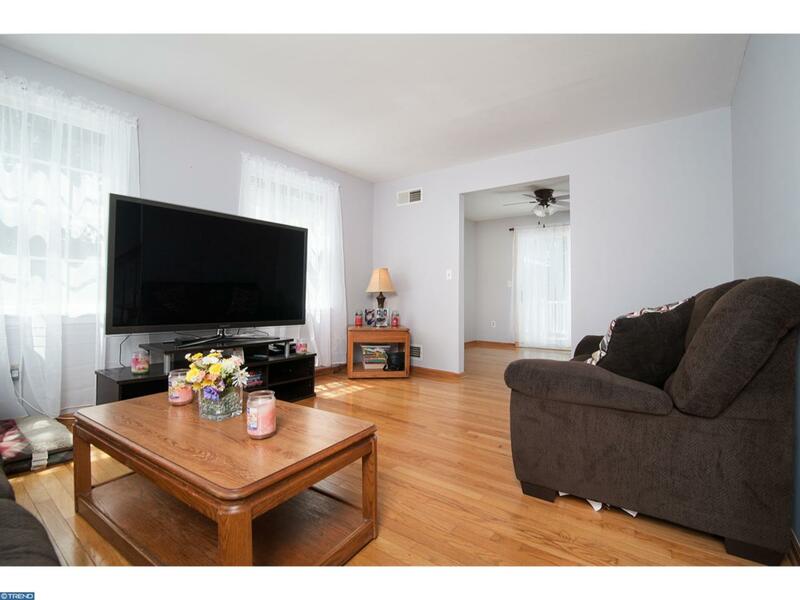 The property also has dual HVAC systems, a fenced and private rear yard, maintenance free deck for your outdoor entertaining, shed and mature trees in front and back. 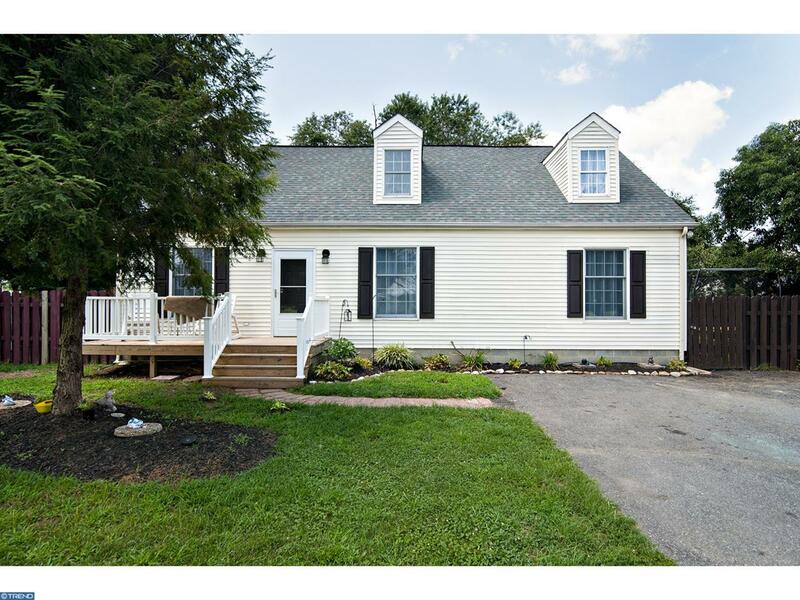 This home is convenient to schools and shopping centers and less than 10-miles from Dover Air Force Base. This home is a "must see", make an appointment to tour this home today! Shed is "AS IS"